SEOUL, Apr. 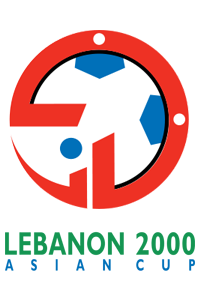 7, 2000 (AMP) — Lebanon 2000 (Qualifiers) : Burma defeated Laos by a big score of 4-0 (halftime: 2-0), in a qualifying game for the 2000 AFC Asian Cup on Friday. 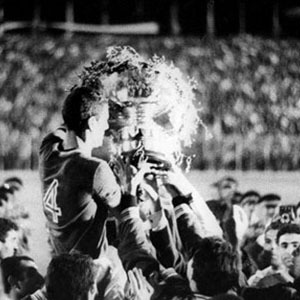 The result put the Burmese second in Group 6 with 6 points. Laos is bottom with no points. In their last game, Burma will meet group leaders South Korea on April 9, while Laos will face Mongolia.